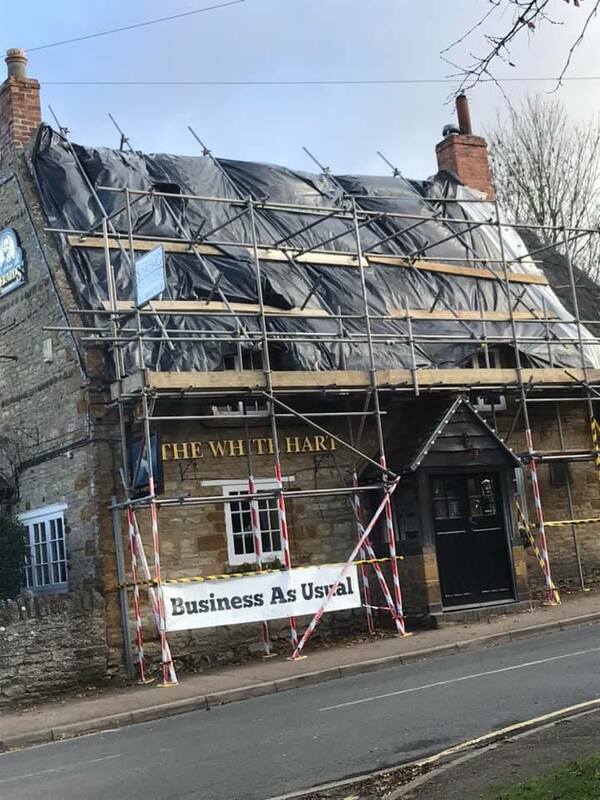 To begin the New Year of 2019, we decided to head down the pub… well kind of, business not pleasure. 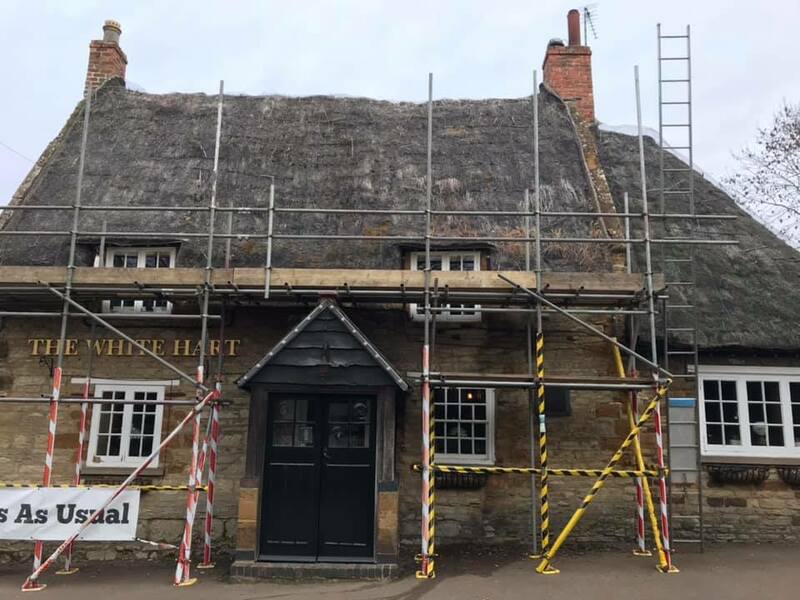 The job in hand was a re-thatching of The White Hart pub in Great Houghton, a village in the Borough of Northampton. 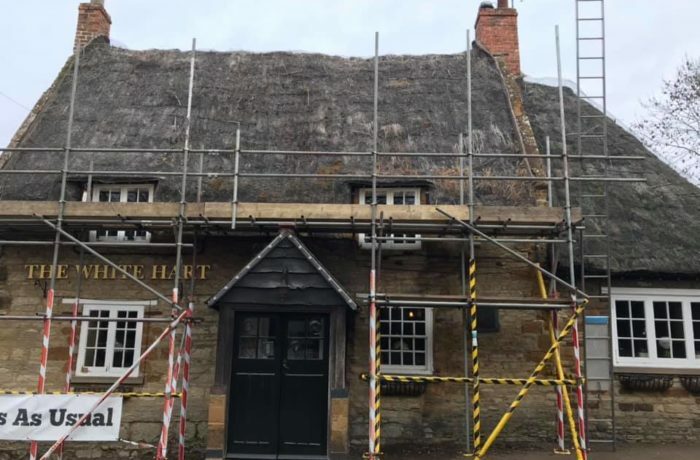 For you trivia fans The White Hart is just one of two pubs in the quiet village. 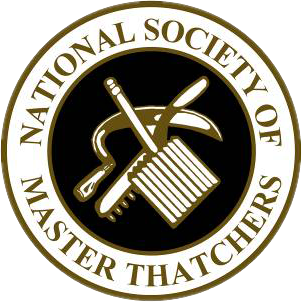 As you can see they certainly got their money’s worth out the last thatcher. Maybe we can just repair it? !